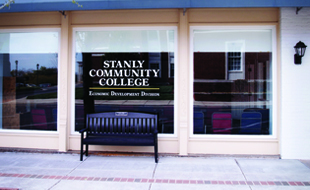 A major role of Stanly Community College is to assist students in making the transition to the College. Individualized counseling sessions may be arranged to discuss a student’s interests, aptitudes, vocational goals, or academic and personal problems. Such conferences are confidential. Students are encouraged to visit a counselor’s office any time a problem arises that could affect progress in their studies. Counseling services are provided in both day and evening hours. 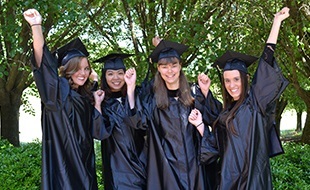 Upon application to the College, each student in a curriculum program is assigned a faculty advisor who is available to help with situations related to the student’s academic work. The advisor serves as a direct link between the student and the successful completion of the student’s program of study. 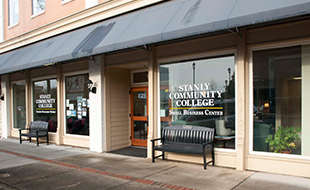 The Counselors at Stanly Community College offer a variety of career services to students including career counseling, interest testing, an educational and career information library, computerized guidance software programs, and career planning services. The goal of the Counselors is to provide services that will assist students in making appropriate academic and career decisions. A career counselor is available for confidential conferences. These conferences are designed to assist the student with career exploration and self-exploration. Through this process, the student will be able to make a more comprehensive career choice. Counselors are located in the Whitley Technology Center, the Snyder Building, the Eddins Building and the Patterson Building. Students desiring to take an interest test or personality inventory may do so by contacting one of the counselors listed under Counseling. Assessment services include inventories such as the Strong Interest Inventory, the Myers-Briggs Type Indicator, and the Bridges computerized guidance program through CFNC. There is no charge to students for these career testing services.